After a successful period covering maternity leave, we are pleased to announce the appointment of Nicky Hill as Operations Administration Assistant. She will primarily be responsible for supporting the operations and support department with the daily administration tasks, thus helping to ensure Cortech are able to deliver our best service to our customers. 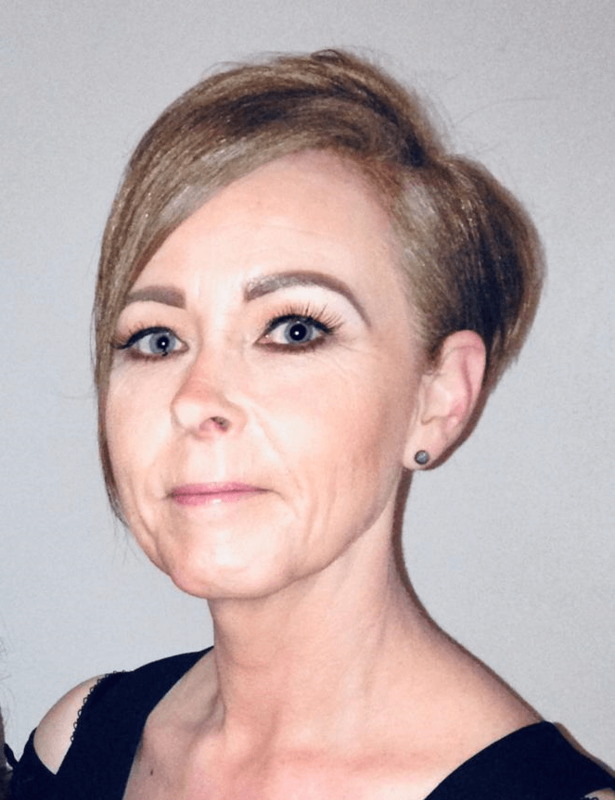 Nicky joins Cortech after working in the education industry for 15 years and brings with her a wealth of administration experience and knowledge. Welcome to the team Nicky!